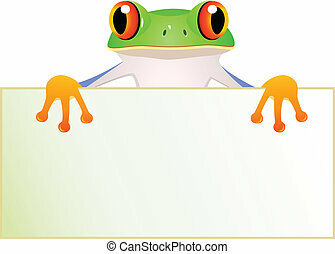 Frog with blank sign. 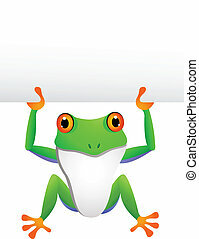 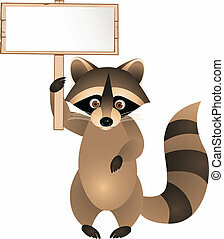 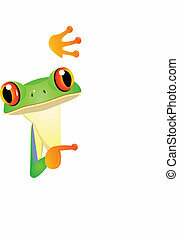 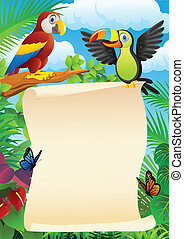 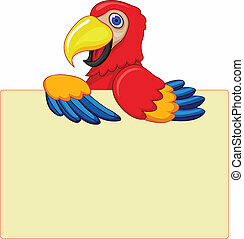 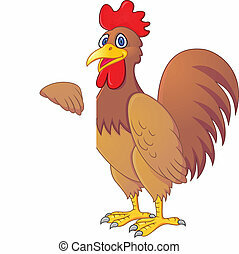 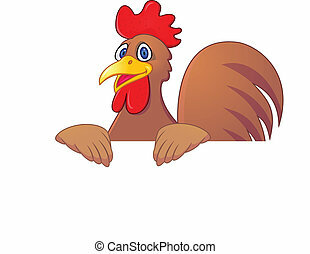 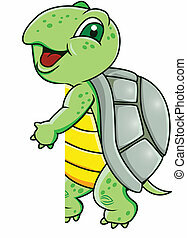 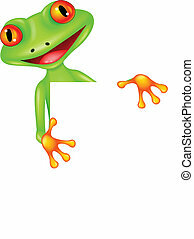 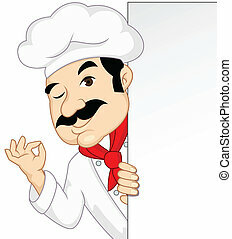 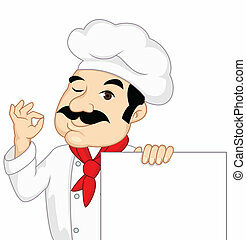 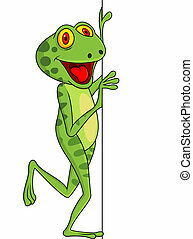 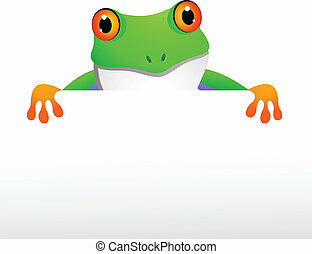 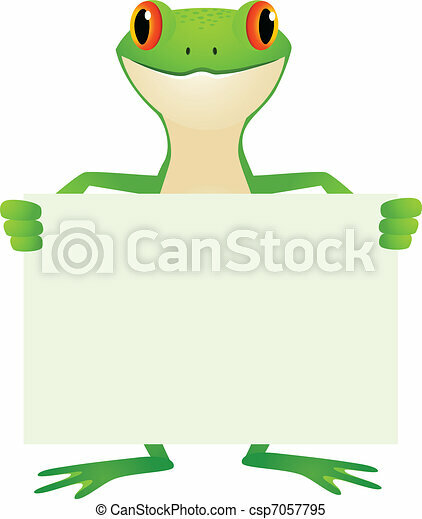 Vector illustration of frog with blank sign. 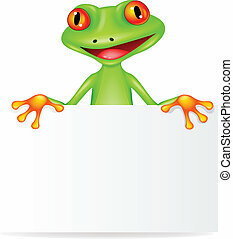 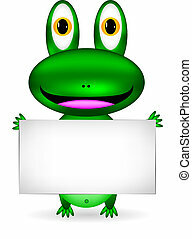 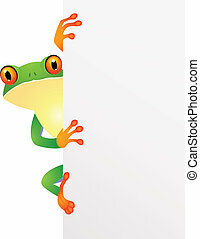 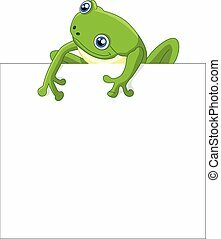 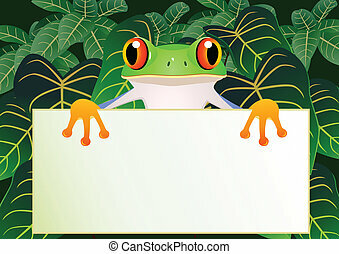 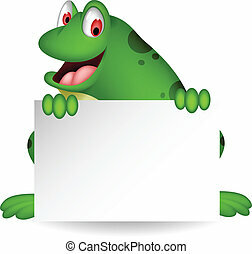 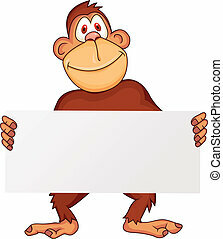 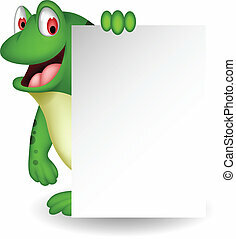 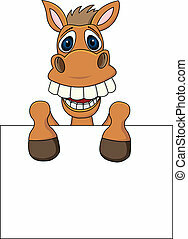 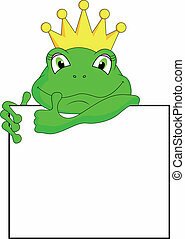 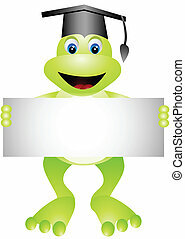 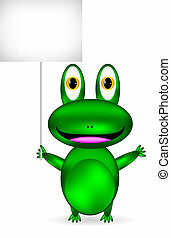 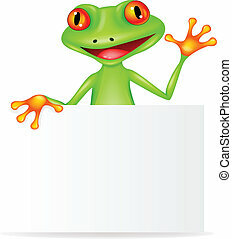 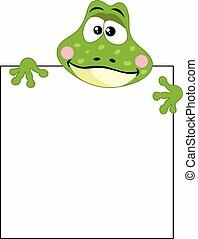 Scalable vectorial image representing a funny frog with blank sign, isolated on white.